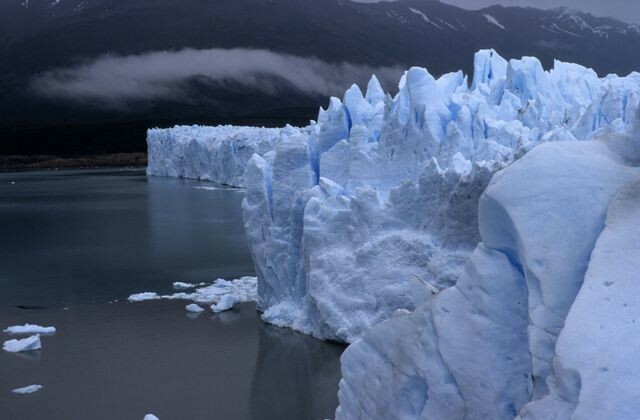 The Perito Moreno Glacier is a glacier located in the Los Glaciares National Park in the south west of Santa Cruz province, Argentina. 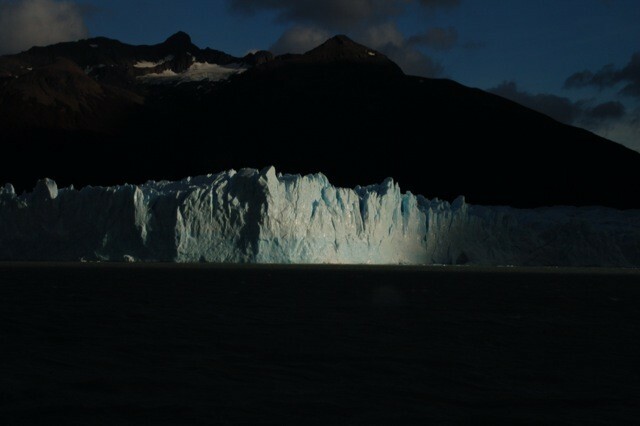 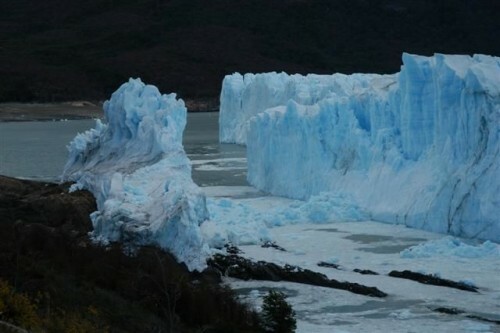 It is one of the most important tourist attractions in the Argentine Patagonia. 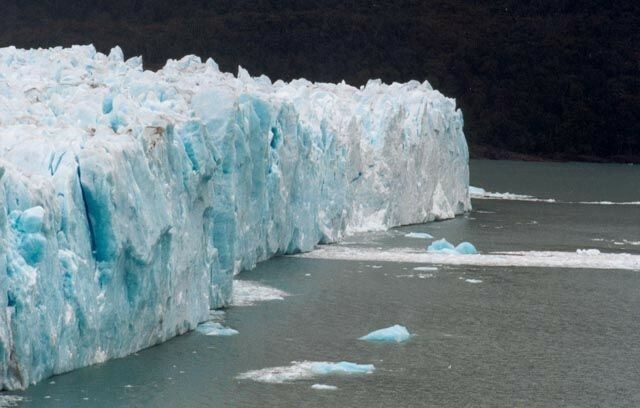 The 250 km2 (97 sq mi) ice formation, and 30 km (19 mi) in length, is one of 48 glaciers fed by the Southern Patagonian Ice Field located in the Andes system shared with Chile. 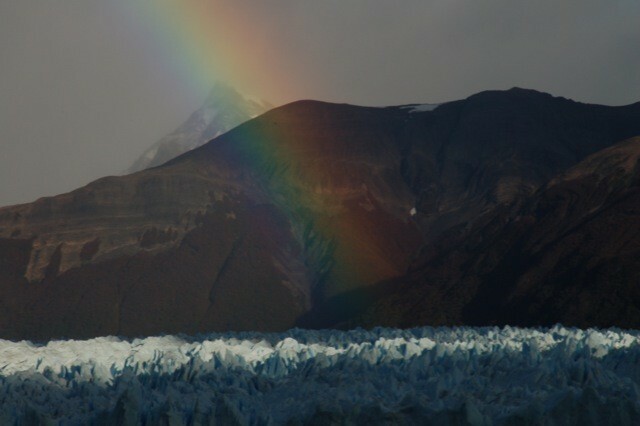 This icefield is the world's third largest reserve of fresh water.